! ! ! INSTALL OPTIFINE MANUALLY ! ! ! 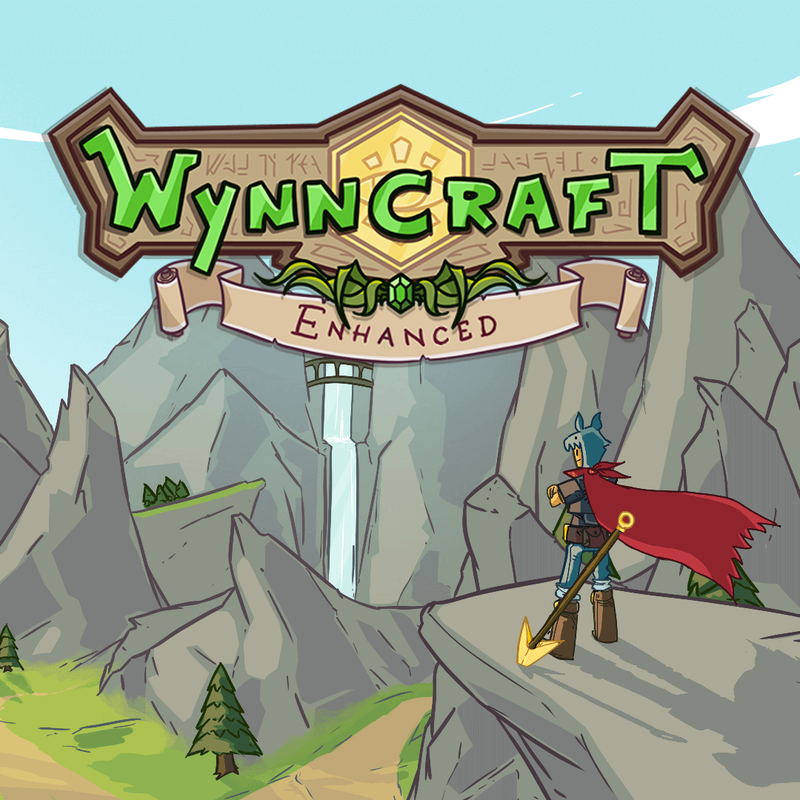 Other than having fun with coding and making peoples lives easier, we aim at bringing notice to Wynncraft GM's about features that in our opinion would make Wynn better not saying that it isn't but it sure could be improved and we are showing how! Mods WynnEnhanced has been banned in wynncraft whatt?? Error: net.minecraft.client.renderer.StitcherException: Unable to fit: minecraft:blocks/better_leaves_acacia - size: 64x64 - Maybe try a lowerresolution resourcepack? Please either give me a solution of fix it. This is in serious need of an update. Most features are not currently working due to recent WynnCraft updates and some occurences may cause the client to crash. I am not a developer nor am I afiliated with them but I'm here to warn you, until a new update occurs (After the Oct 8th 2017 Update) this modpack DOES NOT work and has no reason for installation. If a developer is reading this comment I urge you to make an official statement to the community of why the reason of the lack of updates and if/when we should expect an update. Hopefully this helped both Players and Developers. I crash when ever I open a enderchest, and i'm not able to see the custom xp thing. Yeah those aren't the only issues occuring with the mod. I wish they were fixed too but the developers don't seem to be doing anything to fix the modpack ever since the 1.12 release. Tried contacting them in DM and no luck. It seems as they are ignoring the community. Why tf is the IP 'play.wynncraft.ORG? Because of this, the server wouldn't load since it's the wrong Ip! If you have this problem as well here's how to fix it. 9. Change the "IP" right about here ^ to "play.wynncraft.com" instead of "play.wynncraft.org"
Hope that helped and I would really like for that to be fixed or for someone to tell me what I did wrong for that problem to occur. Is there any plan to update the modpack? Are you able to also add a way to keep track of the amount of Emeralds you own with a command/UI element in the bottom-right with one of the mods too? 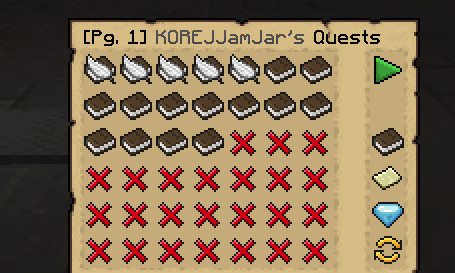 Also can the quest book be fixed? It has a new gui and now apparently I can't pin quests or whatever anymore. Hey. So you know the Wynn Enhanced resource pack? If you create a folder called oresources that is like a assets folder but don't override and Wynncraft textures unless needed. It is also always loaded. OptiFine 1.12 HD U C7 worked for me. Did you drop the .jar in the mods folder?